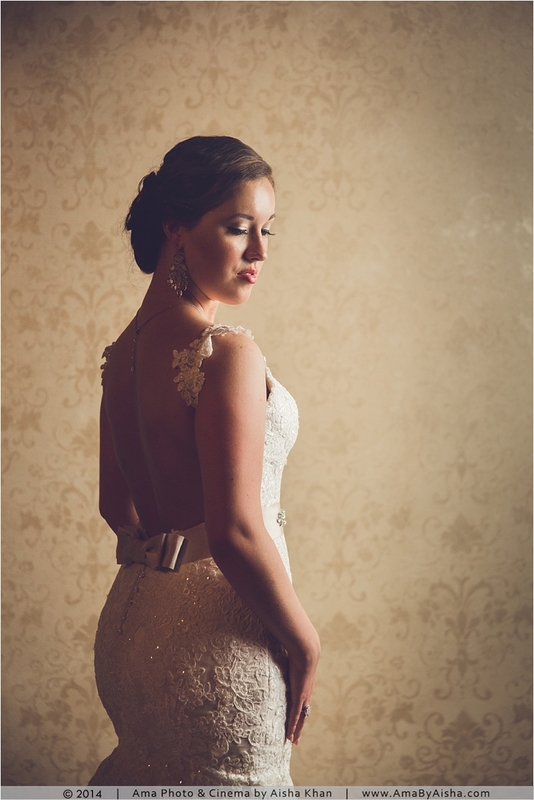 One of the most romantic bridal portrait sessions I’ve ever had. 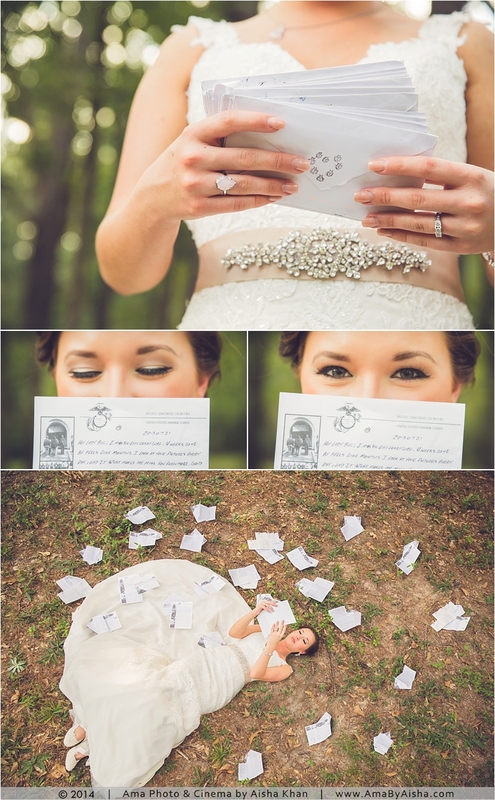 Rachel brought her love letters from her dear Marine fiance along with her perfect sense of elegance! Be sure to also take a look at her wedding photos! And Justin + Rachel’s engagement session featured on Junebug! Ama Photography & Cinema specializes in weddings and is led by Aisha Khan. Based in Houston, TX and available around the world, its main goal is portraying emotions of love and passion in elegant, timeless, and artistic images. Wedding Photography of a Marine and his bride. Fall wedding color scheme. Fall wedding flowers. Marine love letters. Marine Bridal Portraits Gorgeous wedding photography bouquet flower arrangements, beautiful wedding photography of white wedding dress. wedding photography during fall season.Ama Photography & Cinema specializes in weddings and is led by Aisha Khan. Based in Houston, TX and available around the world, its main goal is portraying emotions of love and passion in elegant, timeless, and artistic images. Wedding Photography of a Marine and his bride. Fall wedding color scheme. Fall wedding flowers. Marine love letters. Gorgeous wedding photography bouquet flower arrangements, beautiful wedding photography of white wedding dress. wedding photography during fall season. Ama Photography & Cinema specializes in weddings and is led by Aisha Khan. Based in Houston, TX and available around the world, its main goal is portraying emotions of love and passion in elegant, timeless, and artistic images. Wedding Photography of a Marine and his bride. 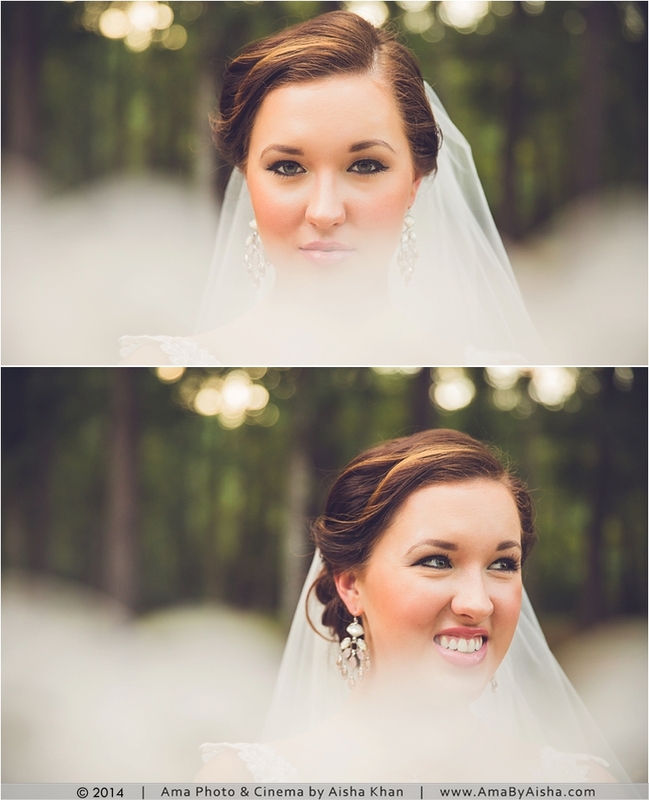 Marine Bridal Portraits Fall wedding color scheme. Fall wedding flowers. Marine love letters. Gorgeous wedding photography bouquet flower arrangements, Marine Bridal Portraits beautiful wedding photography of white wedding dress. 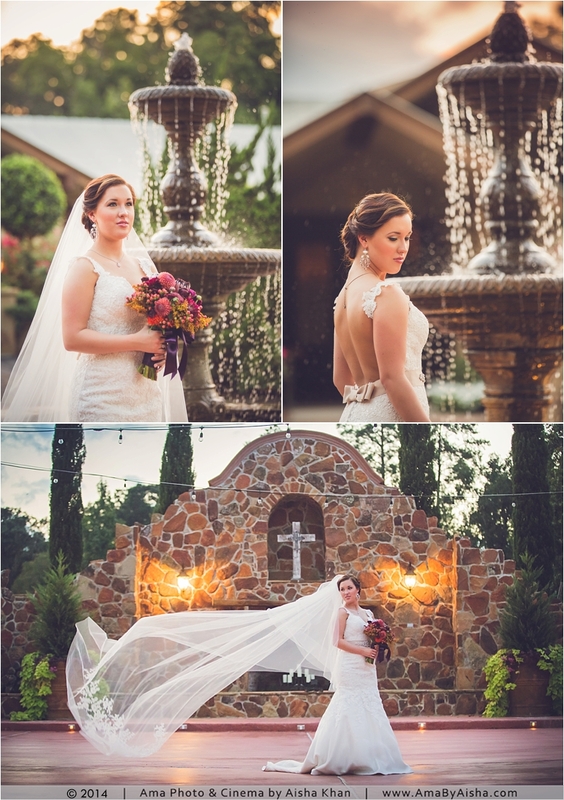 wedding photography during fall season. 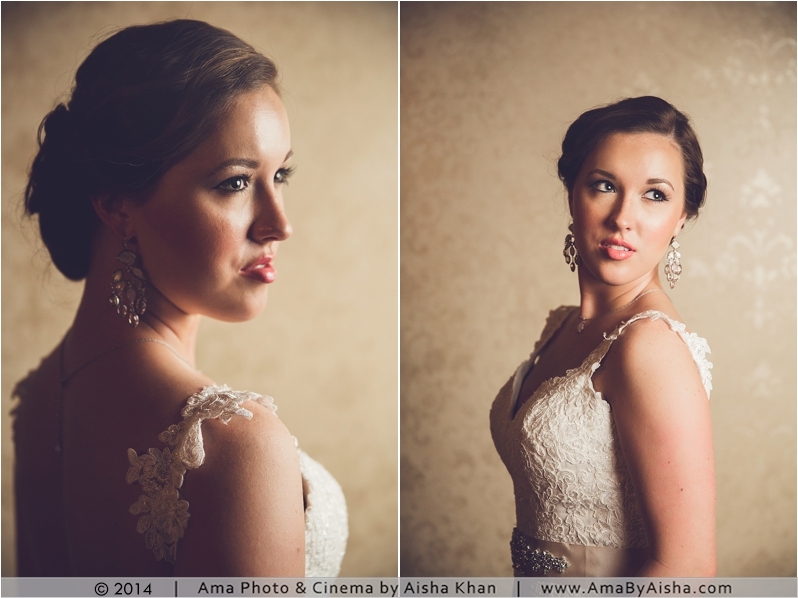 Ama Photography & Cinema specializes in weddings and is led by Aisha Khan. 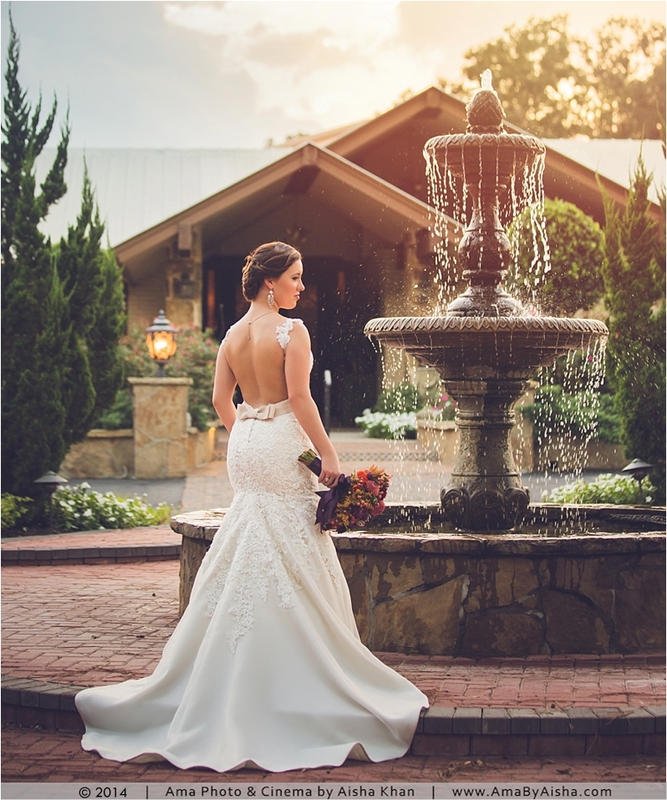 Based in Houston, TX and available around the world, its main goal is portraying emotions of love and passion in elegant, timeless, and artistic images. Wedding Photography of a Marine and his bride. Fall wedding color scheme. Fall wedding flowers. Marine Bridal Portraits Marine love letters. Wedding photographer for destination weddings in Greece, Bahamas, Costa Rica, Europe, New York, Montana, Seattle worldwide. Gorgeous wedding photography bouquet flower arrangements, beautiful wedding photography of white wedding dress. 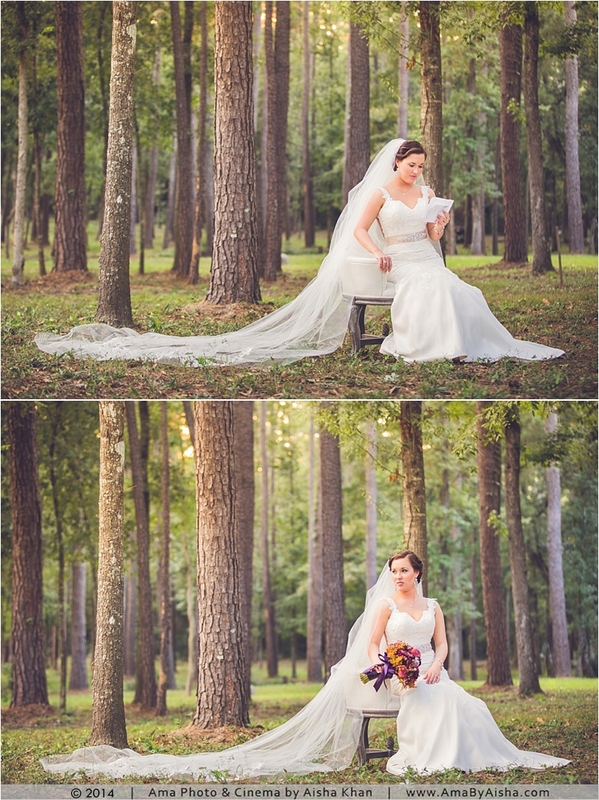 wedding photography during fall season.